I love perusing the shelves in the genealogy room of my local library. I find things I probably wouldn’t have thought to look for (unless I needed them, of course). 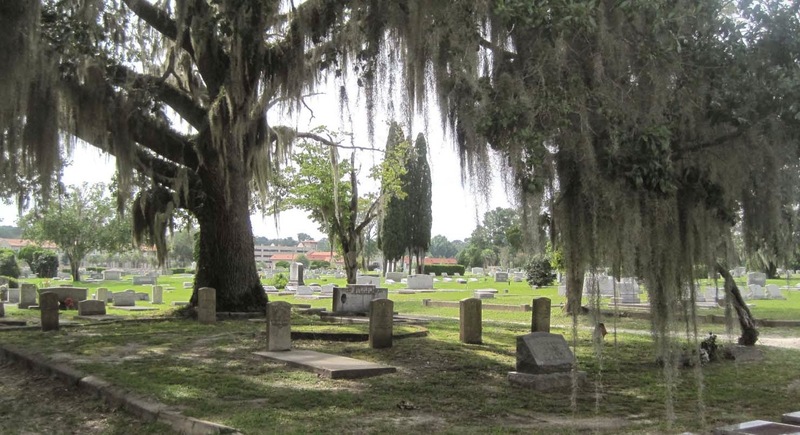 During one of my perusals, I came across a document titled Spanish-American War Veterans Buried at Sunset Hill Cemetery, Valdosta, Georgia, Tombstone Inscriptions and Newspaper Accounts of Deaths. * I learned there's a plot in the cemetery where some of the veterans are buried. It's located in Section E106, Block 32 in Sunset Hill Cemetery and was bought in 1933 by the J. O. Varnedoe Camp #14 U.S.W.V. Many other Spanish-American War veterans are buried on family plots throughout the cemetery. Information about the veterans in the document was gleaned from newspapers, cemetery records, city directories, and surviving family members. The Spanish-American War veterans listed in the document include soldiers who volunteered during the war with Spain in 1898, soldiers who stayed in the service, and soldiers who enlisted to keep the peace in Cuba and Puerto Rico after the peace treaty was signed on December 10, 1898, and approved by the U.S. Senate on February 6, 1899. After the war, the William F. McKinley Camp was formed in Valdosta by a group of veterans. The name was changed in 1927 to J. O. Varnedoe Camp #14 to honor Major Varnedoe after his death. U.S. troops occupied Cuba as part of the Spanish-American War from 1898 to 1902. 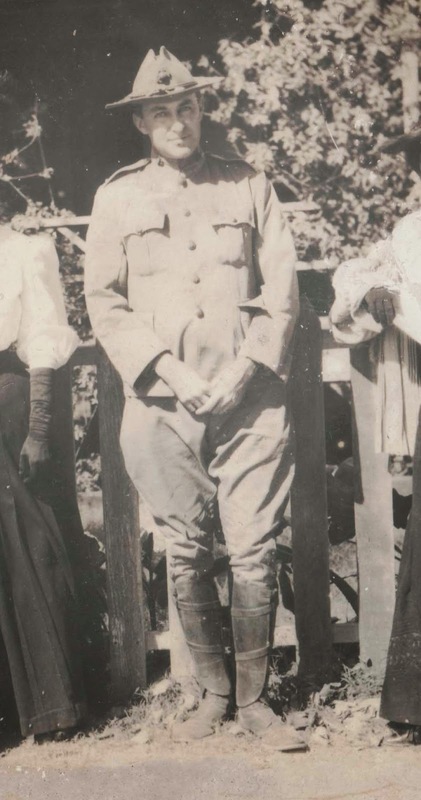 My maternal grandfather William Liming Redles, who was a U.S. Marine, was sent to Cuba in September 1906 as part the Second Occupation of Cuba, also known as the Army of Cuban Pacification. He was in command of a small post in the interior of the island. In a report he tells of the stress he and his men were under, because they were “surrounded by insurrectos.” He returned to the U.S. in December 1907. My maternal grandfather William Liming Redles in his uniform. I don't know when this was taken.